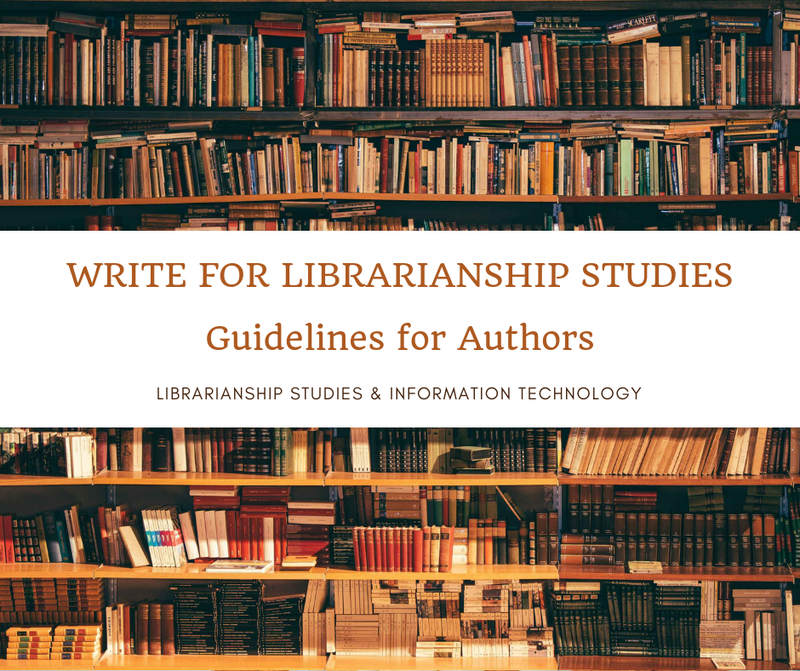 In Resource Description and Access (RDA) cataloging rules there are a number of guidelines and instructions that are labeled as exceptions. Some instructions are scoped as being applicable only to certain types of resources (such as serials). An exception is an instruction that takes precedence over the immediately preceding instruction and applies to a specific type of resource, condition, etc. 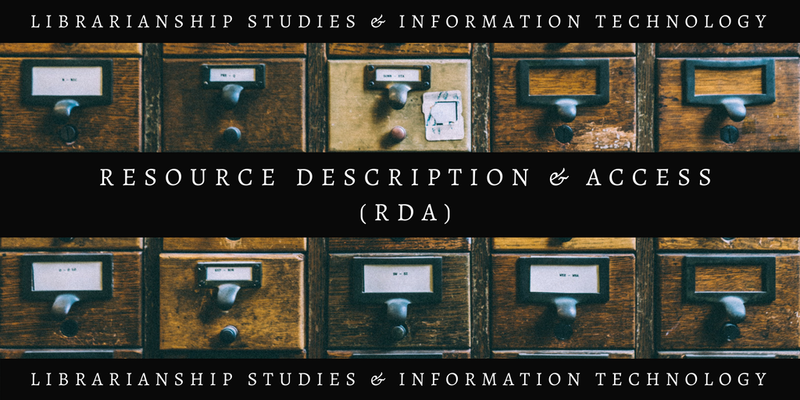 Here in RDA Toolkit, a LC-PCC PS appears which suggests the LC practice is to apply the guidelines in Descriptive Cataloging of Rare Materials (Books) (DCRM(B)) for books published before 1801 and selected early 19th century resources instead of RDA rules. Unlike alternatives and options, exceptions are not subordinate to general instructions, therefore, RDA exceptions generally do not require policy statements, although some exceptional situations may require some additional considerations. Exceptions must be followed when applicable. They are provided when it is necessary to depart from a rule’s instructions because of a specific type of resource or situation.